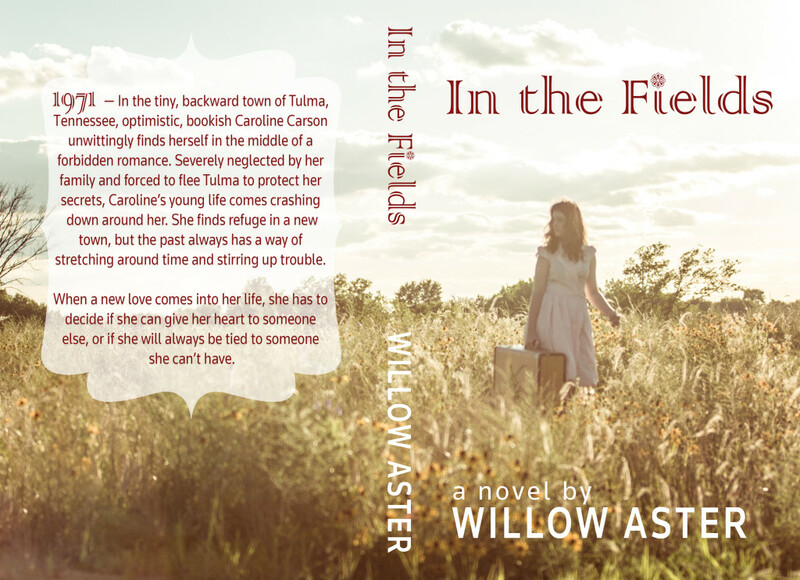 True Love Story author, Willow Aster, will be releasing her second novel, In the Fields, soon. 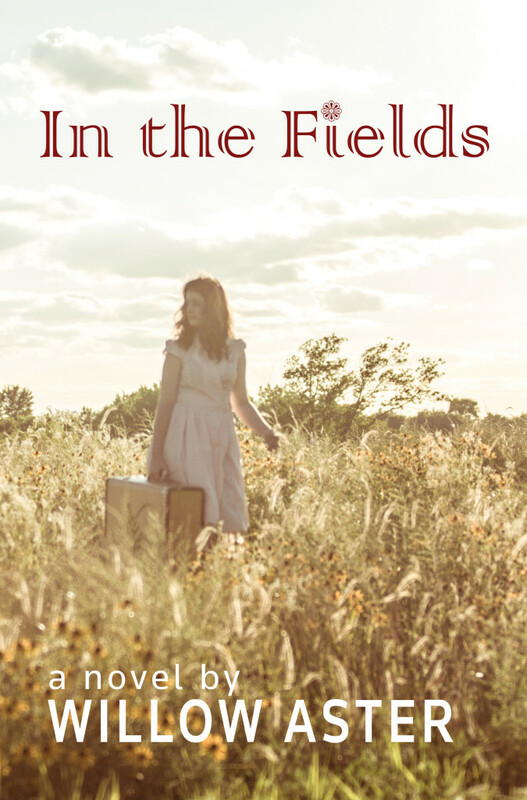 Today, I have the pleasure of sharing with you the stunning and beautiful cover of In the Fields. Sparrow Fisher is transforming. 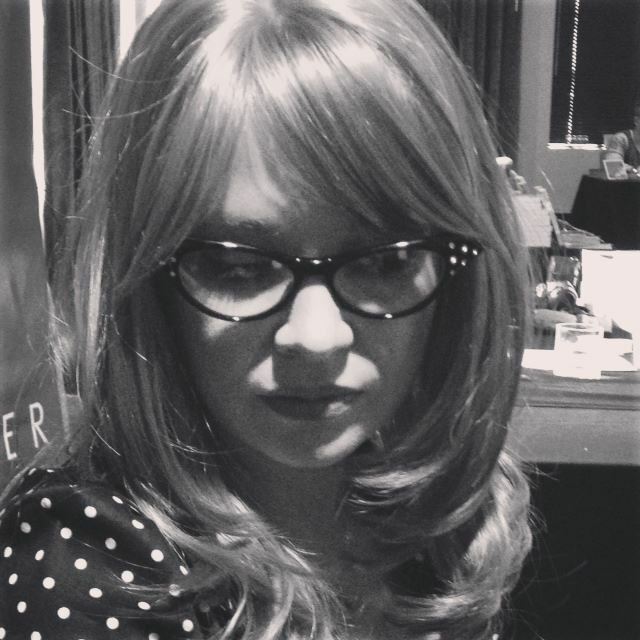 No longer dressed up in antiquated clothes and ideals, she is finally trying on her freedom. Before she moves to New York City, she meets Ian Sterling, a musician Sparrow has dreamed about since she first saw him. 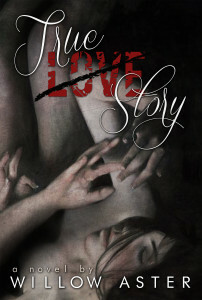 The attraction is instant, but their relationship isn’t so simple. Over a five year span, Sparrow and Ian run into each other in unusual places. Each time, Sparrow has to decide if she can trust him, if he feels the same for her, and finally, if love is really enough.